Pricing is often the last thing product managers think about, but a good pricing strategy should begin with the product introduction process, according to David Mok. 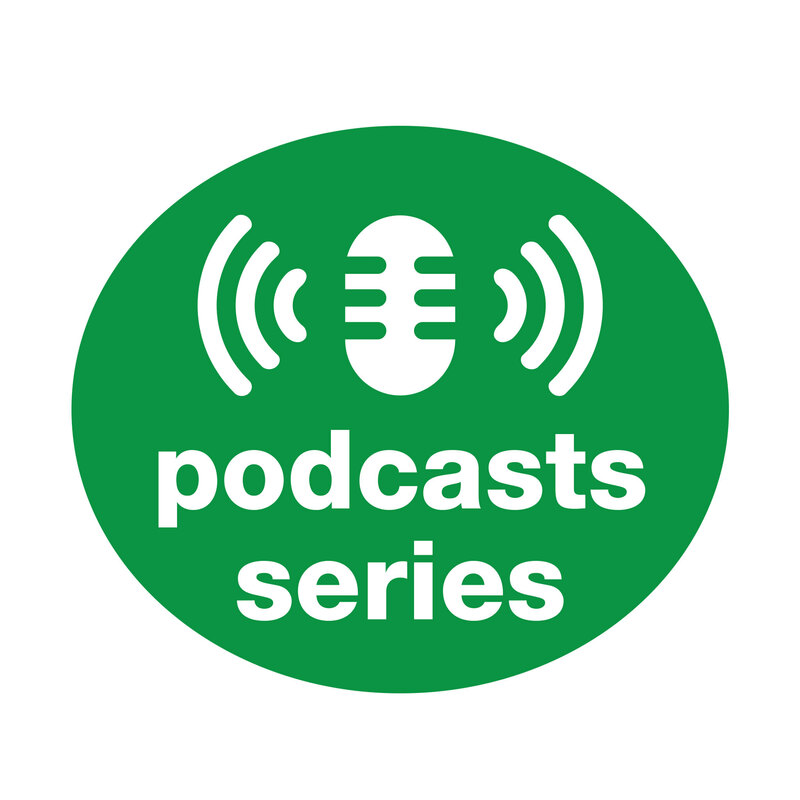 In this podcast, David, senior director of pricing strategy and analytics at DePuy Synthes (a Johnson & Johnson company) and Mark Stiving discuss the most important job product managers have, identifying target customers and fairness in pricing. Got a topic you’d like for us to explore? Have a question you want answered? Email us at experts@pragamticmarketing.com.